Jamie started his career, studying for his NVQ level 2 in catering at Petroc College in North Devon when he also began working at a small restaurant in Barnstaple, Devon. In 2008 Jamie packed his bags and moved to London where he took a job starting as a commis chef on pastry at the Michelin starred, Gordon Ramsay at Claridges, working under Mark Sergeant. Jamie soon worked his way through the ranks to be a chef de partie able to run any section. With progression and learning on Jamie’s mind he decided to leave this restaurant after 2 years to move closer to home and in 2010 Jamie took up a position as demi chef de partie at the 2 Michelin starred, Gidleigh Park. under Michael Caines and within a month, was promoted to chef de partie and given the responsibility of the starter section. After a year Jamie decided to move back home to Barnstaple to take up the position of junior sous chef at the 4 AA star Saunton Sands Hotel. Learning “on the job” has always been a priority for Jamie and, in order to further his training, he spent some time as a temporary chef in various high-end and Michelin starred restaurants, including a year at the 5 AA red star Summer Lodge Hotel. Jamie then decided home was where he wanted to be so a return to Devon was calling. In 2015 Jamie returned to the Saunton Sands Hotel to take up the role of head chef, helping to keep hold of the restaurant’s rosette and building a reputation for great food in the South West. 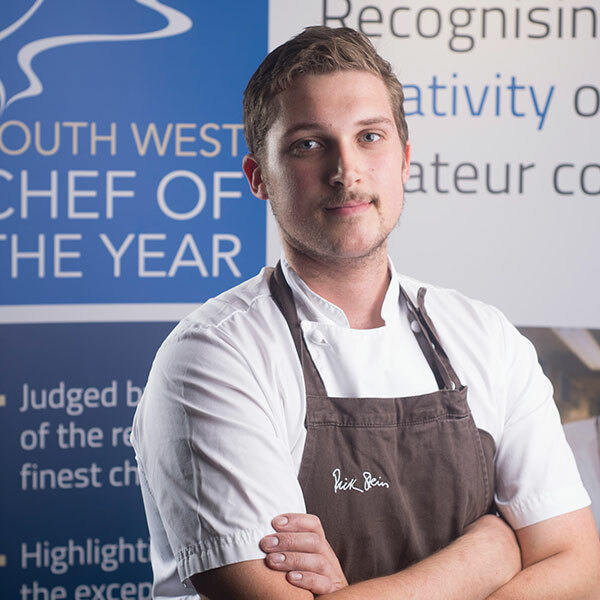 In June 2017, Jamie moved on from the Saunton Sands Hotel to take up the position of head chef for renowned Michelin-starred chef and South West Chef of the Year judge, Mark Dodson, at The Masons Arms, Knowstone. In the spring of 2018, Jamie was offered and accepted the position of head chef at the newly refurbished Notley Arms at Monksilver in Somerset before moving on to become the head chef at The Beach, a boutique hotel in Bude, Cornwall in January 2019. Tim chose cooking as a career because of his love of eating and he knew he wanted to be a chef from a young age! He began his career at Cornwall College St Austell where he studied for two years for a VRQ. Whilst at college, Tim enjoyed a number of stages at various restaurants, including one at Rick Stein’s Seafood Restaurant in Padstow working with head chef, Stephane Delourme, who has been a significant mentor for Tim and who offered him a permanent position as a commis chef. After a year, Tim decided to move to London to work for Marcus Wareing and was a part of the opening team at his restaurant, The Gilbert Scott, in the St Pancras Renaissance Hotel. He then took a position with Michel Roux Junior at the 2 Michelin starred Le Gavroche. After working in London for 2 years, Tim came back to Cornwall to take on stages at St Moritz with Jamie Porter, Paul Ainsworth at Number 6 and Chris Eden at the Driftwood. In July 2014 Tim took a break from the kitchen before going back to the Seafood Restaurant in January 2016. In January 2017, Tim took on the position of Senior Chef de Partie, working with Guy Owen, at The Idle Rocks in St Mawes, Cornwall, where he was promoted to Sous Chef at the beginning of 2018. Harrison started working in kitchens at the age of 14 by volunteering at a local pub before moving to a local seafood restaurant at the weekends whilst at school. In so doing, he developed a passion for cooking which he decided to pursue. 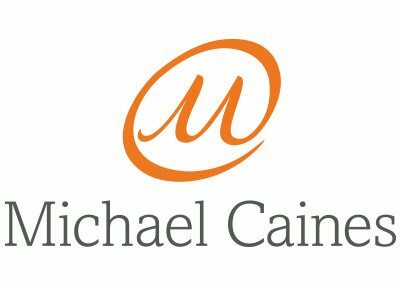 Upon leaving school, Harrison gained a place at the Michael Caines Academy, where he achieved both Level 1 and Level 2 VRQs. Whilst at the academy, he started working at ABode Exeter (The Royal Clarence), when he developed his skills under Nick Topham and Alex Gibbs before moving to work at Dart Marina Hotel in Dartmouth. Harrison continued his training at Exeter College, completing an NVQ Level 3. In January 2017 he was awarded the Michael Caines Academy Student of the Year award. 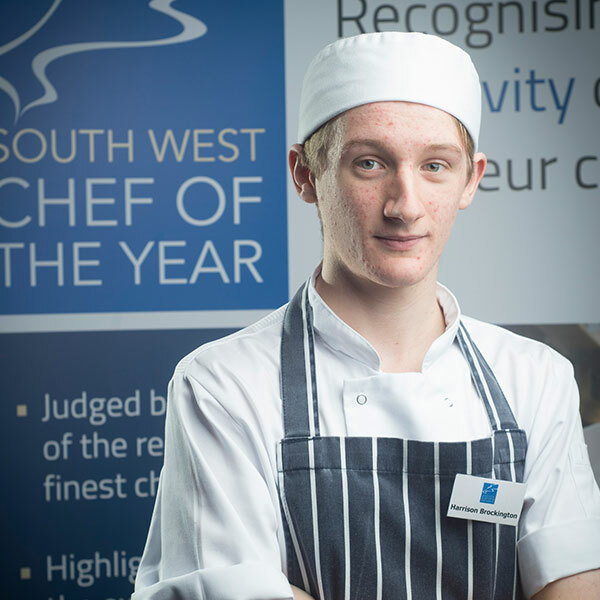 In February 2017, Harrison began a new job as apprentice chef working with John Burton Race at the Grosvenor Hotel in Torquay. During 2018, Harrison and his friend and fellow chef, Declan, established Gather – a pop-up restaurant concept serving fine dining menus based on wild produce and locally sourced ingredients at various venues around Devon. They have recently announced plans to launch Gather as a restaurant in Totnes in 2019. Ethan was interested in a career as a chef from an early age and, wanting to learn as much as possible, he began helping out at the HH Restaurant in Broadclyst at the tender age of 11. 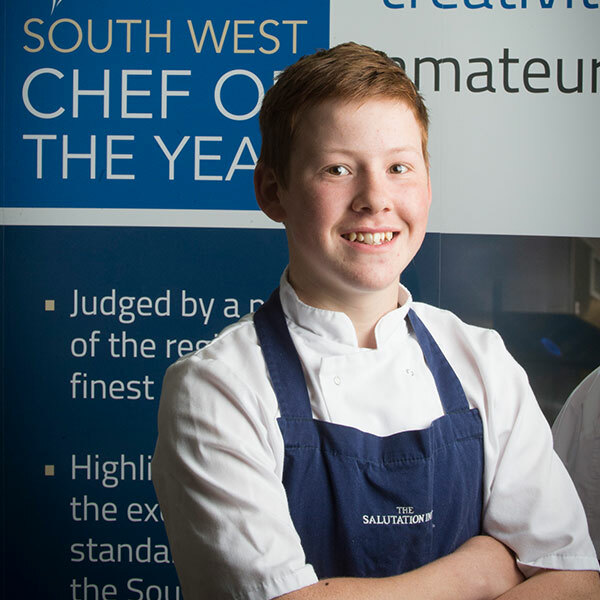 Continuing to work there until he was 15, Ethan then spent a week at the Salutation Inn in Topsham to gain additional work experience and was offered a job by chef proprietor Tom Williams Hawkes. Ethan was a pupil at The King’s School, Ottery St Mary and worked as many evenings and weekends as he could! 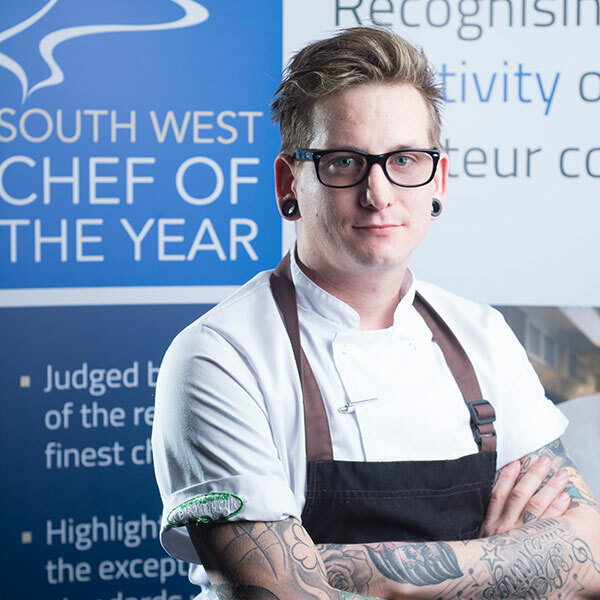 From September 2016, he began a professional cookery apprenticeship through Exeter College, spending one day a week at college and 4 days working at The Salutation Inn. Ethan is keen to develop his skills and his career further at the Salutation Inn but also states that one of his long-term ambitions is to work on a private yacht enabling him to cook and travel at the same time! Sue is an enthusiastic home cook from Exmouth who loves to cook for her family and friends. Her cooking is not confined to her kitchen, she also cooks outdoors on her barbecue and in a wood-fired oven that she built herself. A real ‘foodie’, Sue loves to create dishes using local produce and enjoys hunting out new, local food products, suppliers and foodie gadgets wherever she visits on her travels. It is no surprise then that she was also presented with the award for the Best Use of Regional Produce in 2016. Sue works at Bigfire at Dartington near Totnes, where she is occasionally able to cook and demonstrate her skills in a variety of outdoor ovens. She also does demonstrations at local food and drink festivals and national shows with both Big Fire and A Taste of Game. She is an active member of the Budleigh Food and Drink Festival committee. 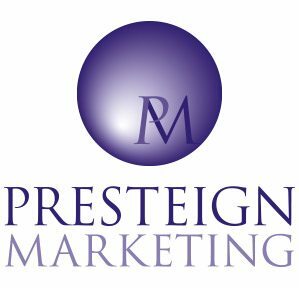 She also enjoys writing about food and is a regular contributor for Dining Devon, the UK BBQ Magazine, Taste Buds magazine and has written restaurant reviews for Crumbs Magazine. Her love of cooking has also led to a television appearance on the BBC programme, The Box, with James Martin. 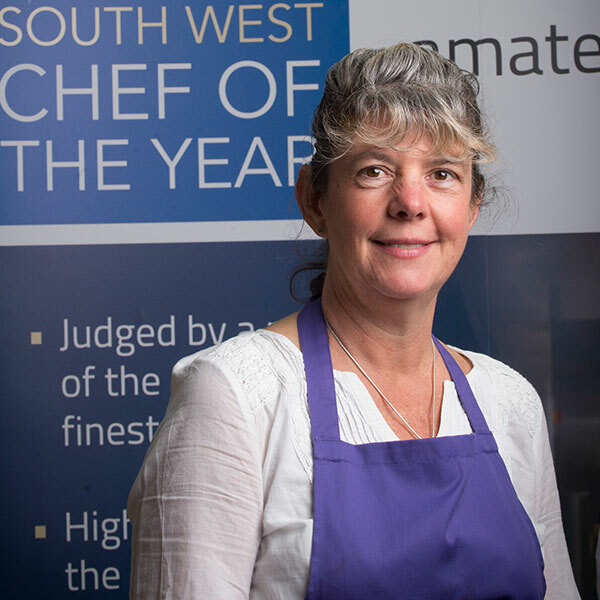 Sue has been very successful in other competitions too, holding the title of West Country Baking Champion which she won at Exeter Food & Drink Festival in 2015 and Sticky Toffee Pudding Champion 2015, a regional competition open to both professional and amateur chefs held annually in Padstow. Most recently, Sue took part in the national final of the Teflon Keen Home Cook competition in both 2018 and 2019.